This patented slimming technique reactivates the fat release process (lipolysis) to erase localized fat and imperfections. 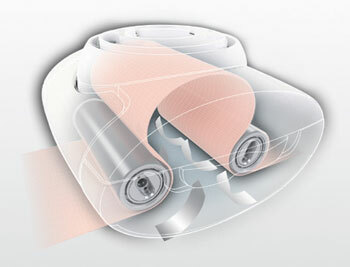 LPG Roll's mechanical stimulation triggers deep biological responses: reactivation of fat release and collagen and elastine production. The balance between the production and elimination of fat is a natural process involving slimming cells (adipocytes). Despite ideal personal health pratices and regular physical activity, the process of storing fat tends to increase over time. This results in the appearence of excess fat and cellulite. 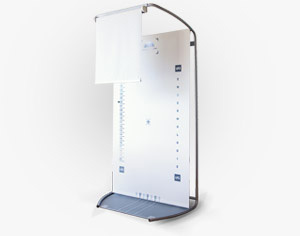 This patented slimming technique reactivates the fat release process (lipolysis) to erase localized fat and imperfections. LPG Roll’s mechanical stimulation triggers deep biological responses: reactivation of fat release and collagen and elastine production. 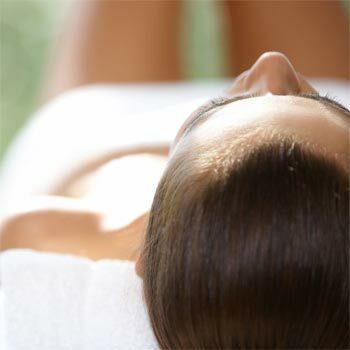 Your specialist has been trained to the Lipomassage technique during a specific LPG training. This first step helps to determine your objectives with your specialist. After having answered a few questions, a first photographic evaluation will be carried out. An analysis of the fatty areas (Lipo-isolation) will then help mark excess volumes in order to choose the most appropriate treatment. 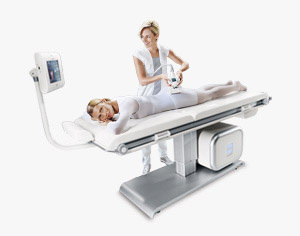 After having put on your Endermowear (personal and opaque clothing specific to Lipomassage), you will comfortably settle on the treatment table. You are off for 35 minutes of relaxation and well-being. During your Lipomassage program, several assessments will enable to monitor your results according to the objectives set). At the end of your program, optimization sessions (one per month) will improve your results. For the most effective slimming results, combine your professionnal Lipomassage program with LPG Technical Care, the leading cosmetic line directly inspired by Endermologie™. Breaks down fat deposits, smoothes cellulite and redensifies skin. Reduced orange-peel effect, firmed skin. Actively stimulates draining and smoothes cellulite. Reduced orange-peel effect, resculpted legs. Slims down resistant fat deposits (upper and lower body), smoothes orange-peel effect and redensifies skin.